Everyone loves a good tips and tricks article on the internet. 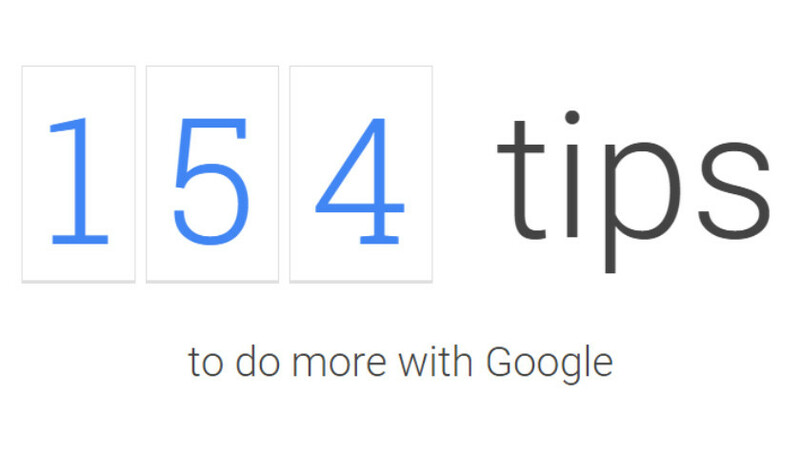 Google clearly understands that as it just recently released the ultimate list of 154 Google tips and tricks. Google actually plans to add to this list over time, turning it into the largest (and most official) list of Android tips and tricks on the market today. You can also choose to sort tips by different apps – like YouTube, Google Drive, Chromecast, or Google Play Store. All of the tips are separated into nifty little buttons. When you click on a tip, a pop-up window instantly appears with a very brief tutorial on how to implement that tip. Want to learn how to get more out of your Android device? 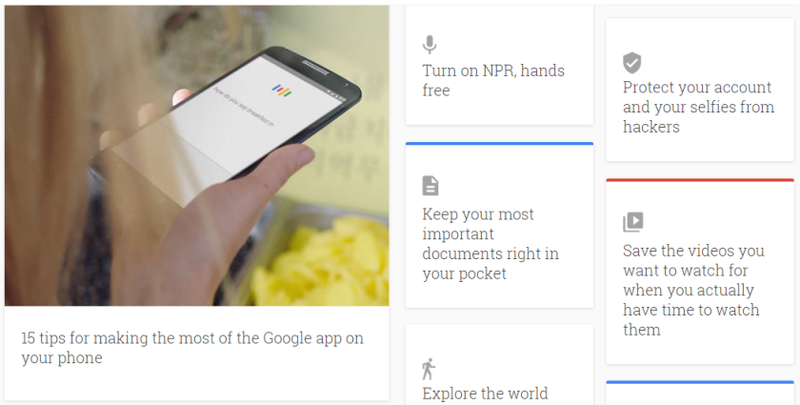 Check out the list of Google’s tips and tricks here.